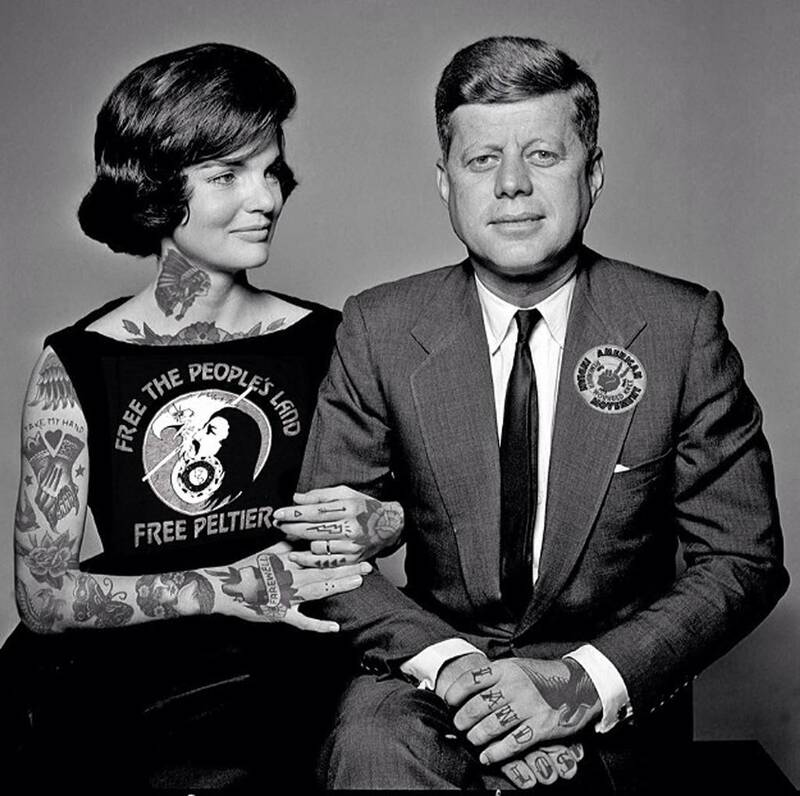 See more iconic and famous images all tatted up here. 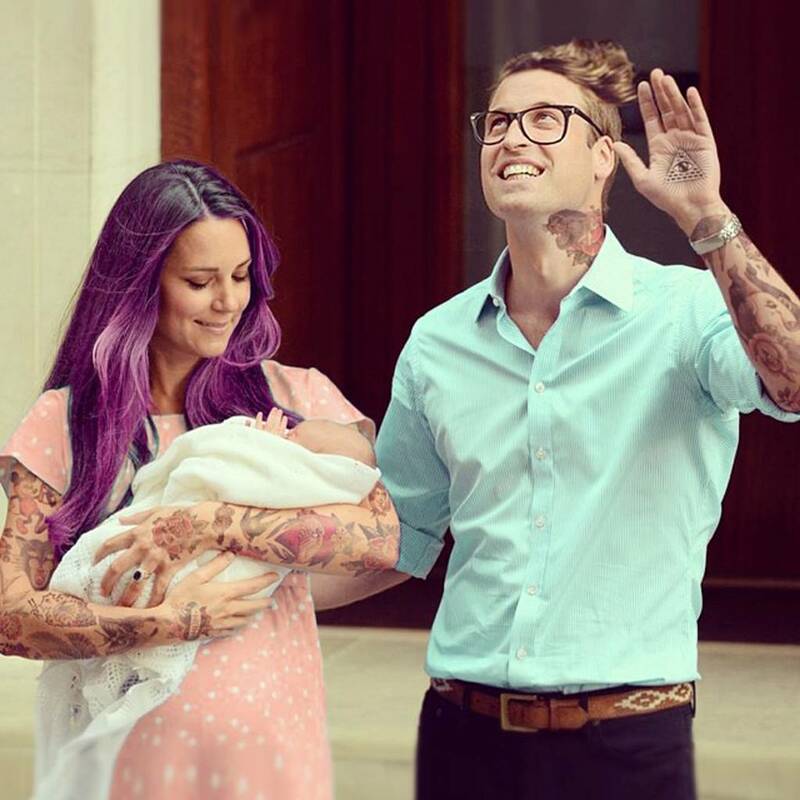 I can actually see this happening at some point with a royal. 🙂 Thanks for the RB!